UPDATE 01/16/14: On January 9, 2014, the Supreme Court of Washington rejected Pierce County's request for review of Gorman v. Pierce County. The jury verdict stands and cannot be appealed higher. The case was tried before a jury in July 2011 by Mike McKasy and Shelly Speir of the Tacoma-based law firm, Troup, Christnacht, Ladenburg, McKasy, Durkin & Speir. The jury agreed that Pierce County and the dog owners were at fault, awarding Gorman $2.2 million. After the jury trial, Pierce County appealed to Division 2 of the Court of Appeals, arguing that the trial court had given improper jury instructions and applied the wrong law. The Court of Appeals rejected Pierce County's arguments. Next, Pierce County asked the Supreme Court to review the case. On January 9, the Supreme Court denied the review. The Court of Appeals decision reached in August 2013 is final. After nearly 7-years, Sue Gorman's civil lawsuit finally comes to a close. Gig Harbor, WA - The Washington State Court of Appeals upheld a jury verdict that awarded $2.2 million in damages to a woman mauled by dogs six years ago. On August 21, 2007, two pit bulls entered Sue Gorman's home through a sliding glass door and attacked her while she slept. Gorman suffered serious injuries to her face, forearms and hands in the assault. Pierce County animal control had responded to multiple complaints about the pit bulls prior to the vicious attack. 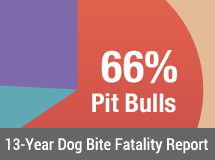 In the 2011 jury verdict, Pierce County was found 42% at fault for the mauling, Gorman 1% and the owners of the pit bulls shared the remainder. Both Pierce County and Gorman appealed the 2011 jury verdict. In a split decision issued on August 13, the appellate panel for Division II upheld the jury verdict. The majority opinion, written by Justice Joel Penoyar, ruled that the county had a duty to initiate a process to determine if one of the attacking dogs was potentially dangerous. Here, while some of the steps in the process are discretionary, the code did require Pierce County to take action if certain conditions existed. If the county was made aware of a likely potentially dangerous dog, it had a duty to evaluate the dog to determine if it was potentially dangerous. Then, if the dog was declared potentially dangerous, the code mandated that the county take corrective action, seizing and impounding any dog whose owner allowed it to violate the restrictions placed upon it ... We agree with Gorman and the trial court and hold that the failure to enforce exception applies here. Part two pertains to the assignment of contributory fault. The 2011 jury verdict assigned 1% contributory fault to the victim. The verdict cannot be overturned "unless it is clearly unsupported by substantial evidence," states the majority opinion. The Court then cites two areas where substantial evidence supported the jury's findings that Gorman breached her duty of exercising reasonable care for her own safety and her negligence was a proximate cause for her injury. Substantial evidence supports the jury's finding that Gorman breached her duty by failing to exercise the care a reasonable person would exercise under the circumstances. 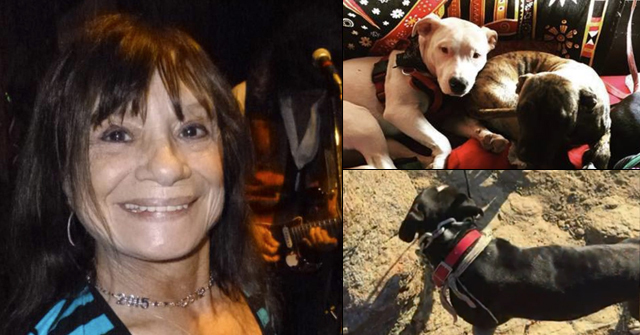 Although Gorman believed Betty was an aggressive and vicious dog and Gorman knew that Betty and Tank had previously entered her home through the open door, Gorman testified that she left the door open on the night of her attack. Pierce County also claimed that Gorman unreasonably chose to save Romeo rather than flee for her own safety. 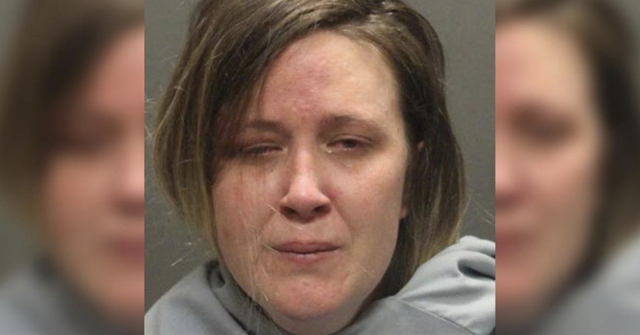 Because Gorman testified that she indeed tried to save Romeo, there was sufficient evidence for the jury to consider whether this decision was reasonable. Given that it was a split decision regarding the most critical area -- whether Pierce County was a proper defendant in the case -- it seems likely that the case will be appealed to the Washington State Supreme Court. Chief Justice Lisa Worswick disagreed with the majority opinion and states in her dissent: "I am convinced that the failure to enforce exception does not apply here. Therefore I would reverse and remand with instructions to dismiss the county as a defendant." To review additional case history, The News Tribune still has archive articles about this case online. The 2007 press conference video of Sue Gorman is also available on Live Leak. Notably, the last time that we wrote about this case, just after the 2011 jury verdict, Gorman said that the same safety flaws still persist in Pierce County. "It's just real scary that it could happen again to anyone in any neighborhood," Gorman said. The 2011 King 5 video is also still available online. 1Evidentiary errors. The Court also denied Gorman's emergency doctrine argument. 2The majority opinion repeats in the last paragraph: "Although we are sympathetic to Gorman's argument that she did not owe a legal duty to close her door, as we discussed above, she did not preserve this argument for appeal." 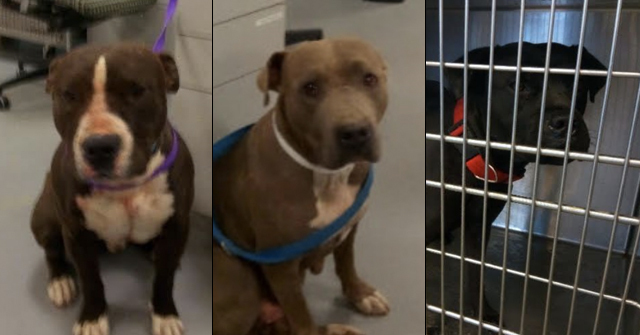 Will this verdict motivate animal control agencies to start doing their job? Be nice if it did. Um… how is the victim even 1% at fault here? Is it because she heard about the nasty pit bulls in her area and dared to sleep without padlocks and steel doors between her and the rampaging bullies? I'm not getting why it's ok to blame the victim for any part of the described attack. Is there some detail the media left out? Orangedog, it is explained in the appellate ruling. It starts on page 19. Wow. It's exactly what I guessed. So anyone who leaves their door open – or I imagine just having a screen door – is invitation for a bully home invasion. It's like saying it's ok for people to walk inside your house and beat the crap out of you if you leave the door unlocked. And now there's precedent so every owner of a bully home invader will try to argue that the victim is at fault for leaving the door open to her own property. Even 1% of the victim blame here is too much. Or what if you've left a door open because you're bringing the groceries inside? I guess if a pit bull attacks, it's your fault. I'm really glad this woman got some money, but this 1% at fault part of the ruling is seriously FUBAR and sets a very bad precedent for future home invasion plaintiffs. Unless locked in your home 24/7, at some point a door or window will be open in "pit hole", and one of those bastards will invite its way in.